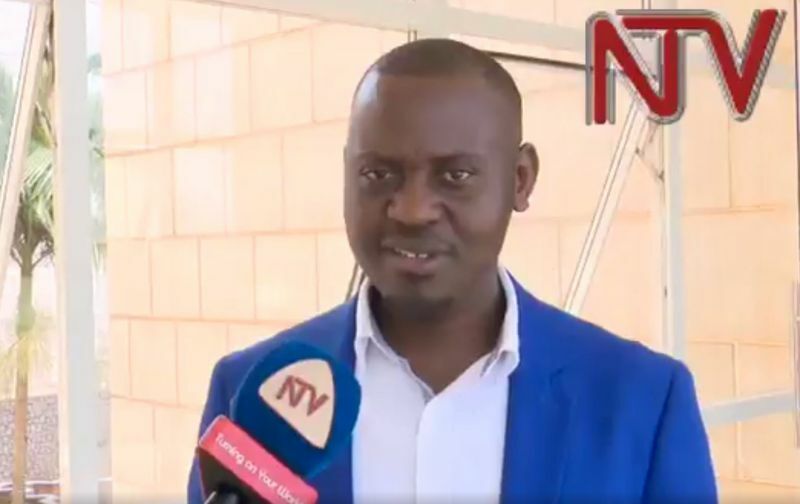 A Ugandan Member of Parliament has been subjected to critics after he publicly said that men should beat their wives as a way to discipline them. Onesimus Twinamasiko made the shocking statements on Ugandan Television Channel NTV. “You need to touch her a bit, you tackle her, beat her somehow to really streamline her,” he said. The comments were in response to Uganda`s President Yoweni Museveni’ comments that men who beat their wives were cowards and should face the full force of the law. However, Twinamasiko has since withdrawn his statements through BBC Focus on Africa saying that his words were taken out of context. “I don’t mean beatings which cause injuries or death, but a slap, I would feel fine!” Mr Twinamasiko said. Twinamasiko’s comments hard caused outrage in Uganda and across Africa with women rights groups and activists calling for his immediate resignation. According to the country’s last year reports, more than one in five women aged 15-49 have experienced domestic or sexual violence in Uganda.